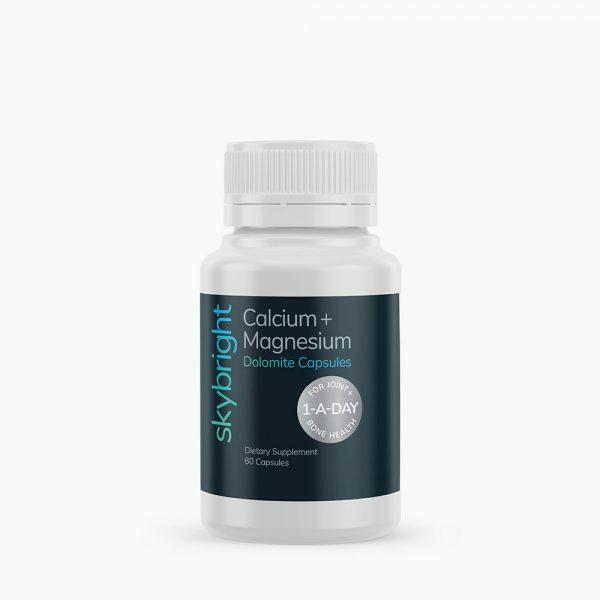 Dolomite is nature’s source of Calcium and Magnesium in a natural blend and easy to swallow capsule. 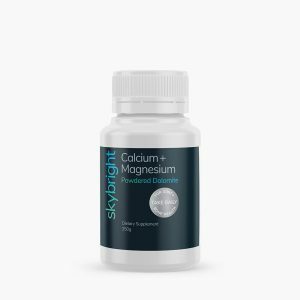 The human body requires twice the amount of Calcium as Magnesium, taken together to obtain the maximum benefit from both minerals. 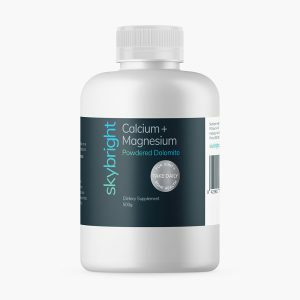 These minerals play critical roles in the maintenance of strong, healthy bones and skeletal systems and to avoid brittle bones with risk of fractures. 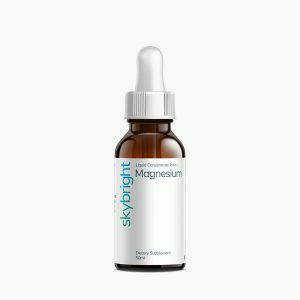 Each 2.5g capsule contains: Calcium (as Calcium carbonate from Dolomite powder) 560mg, Magnesium (as Magnesium carbonate from Dolomite powder) 320mg.